In the early 1930s, the Ford Motor Company was quickly expanding its European production, while the car manufacturor Mathis had financial problems, but also a large factory at Strasbourg. Ford were keen to increase production and the Mathis plant in Strasbourg seemed more suitable than their existing workshop in Asnière-sur-Seine. A joint venture between Ford and Mathis was created under the name of Matford S.A., formally created on 1 October 1934, and owned by Ford and Matthis in the proportion 60:40. The initial cars were locally assembled versions of contemporary American and British Ford models. 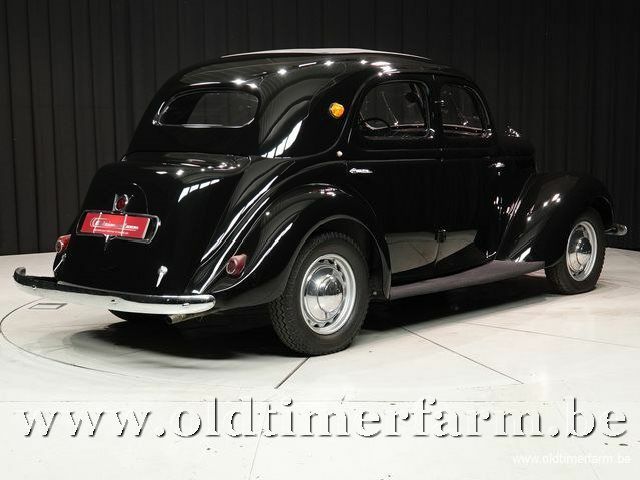 The intention had been expressed to produce the Matford models alongside those from Mathis but the last Mathis was actually made in October 1934, which was also the month in which Matford was formally founded. During 1935, under the energetic direction of Maurice Dolfius who had joined Ford in 1930, Ford poured massive amounts of capital into modernising the Strasbourg plant. There were high hopes for the Matford collaboration which, in 1934, was expected to last for fifty years. In 1935 a range of V-8 engined Matfords was put on the market which were very similar to the American Ford Model 48swith their V-8 3622cc engines. A French version appeared in 1936 as the model that has come to be known as the Matford Alsace, with a choice of a 2,225 or 3,621 cc V-8 engine; : a cabriolet was also listed. 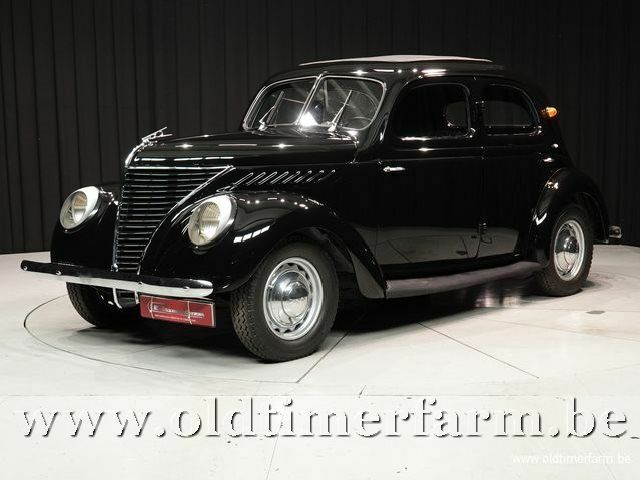 The 1937 models were generally known at the time simply as the Matford 13CV and the Matford 21CV which followed the convention of the time by using the cars' fiscal horse power rating as model names. Both featured a V-shaped windscreen and in 1938 a US style timber bodied estate car joined the range. The steel car bodies were purchased from the coachbuilders Chausson rather than being built inhouse. Volume passenger car production ended in 1940 with the buildup of truck orders for the French army, though an unknown number were made during the German occupation, at least till 1942.